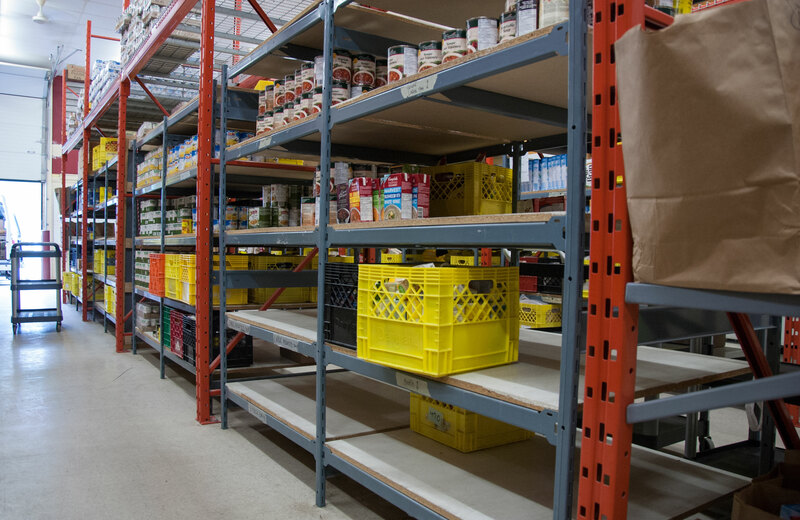 Every summer the Whitehorse Food Bank faces the same challenge; how to meet increased demand at the same time both food and cash donations dry up. Families with kids at home struggle to make sure there’s enough food to fill hungry bellies and visitors to the city turn to the Food Bank to help them make it through the summer. New Executive Director Kyla Merkel has instituted some wonderful new initiatives including Family Day at the emergency food provider. All summer, each Wednesday will be reserved for families with children. At that time, only parents & kids will be allowed in the building. While the adults pick up their once monthly food hamper, children will be able to colour, play with toys and have a healthy snack. 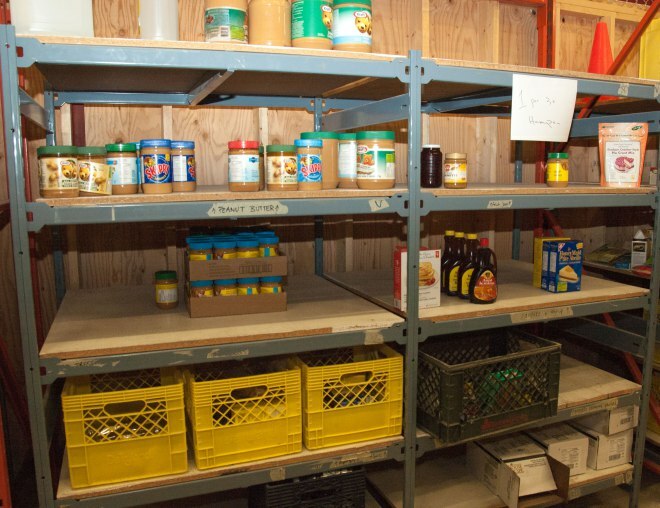 With health in mind, the Food Bank has removed ramen and instant soups from their most requested list. Remember, If you make a food donation be sure to bring your grocery receipt when you drop off food; you will be sent a tax receipt at the end of the year… everyone wins! Donate money! Sign up for the Food Bank’s Green Apple Club! Visit www.whitehorsefoodbank.ca and register for easy donations monthly. Even $10/month will help ensure reliable cash flow. You can also donate online at Canada Helps or donate your recycling at Raven; just tell the clerk you’d like your refund donated to the Whitehorse Food Bank. Donate food! Top items include pasta, canned soup, tinned fruit and vegetables, canned meat, dry cereal, rice & peanut butter. Visit the Donate Food page to learn more.